Lots of exciting things happening in the life of a Seattle wedding photographer these days - Moi! I like to consider myself as one of the most personable photographers out there, because I absolutely love what I do, and I enjoy meeting people regardless if we're going to work together or not. And so, October 19, a day after my birthday (Happy Birthday to Me, Libra girl here - Heya! ), I was invited to be part of The Big Fake Wedding event that was organized by an amazing team at one of the most popular wedding venues in Seattle - Within Sodo, in Sodo, the industrial side of Seattle. 37 Seattle local wedding vendors had the opportunity to promote their businesses, contribute their ideas and inspire all the Seattle engaged couples that stopped by and enjoyed a night full of yummy treats, drinks, dancing and good conversation, and at the same time having the chance to witness a real couple actually renewing their vows - Jana and Alex. Jana and Alex had been married for 13 years already, but this was an amazing opportunity for them to read their vows again in front of family, friends and more, and renew their bond. 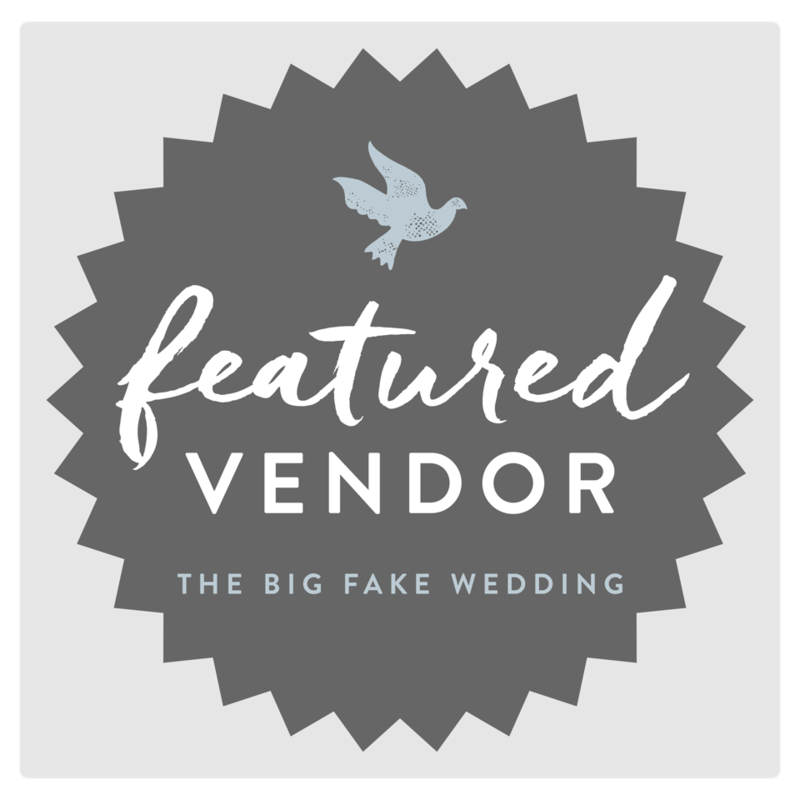 The event went viral and was featured on a couple of national media channels: The Ruffled Blog being one of them, as well as The Big Fake Wedding's event blog, so you can read about it in more detail by clicking on each link. Hope you love the photos, and if you're still researching vendors for your wedding, check out some of my preferred ones HERE along with some of the 2017 BFW participating vendors that I listed at the bottom of this post underneath the photos. Book with me fast, as the 2018-2019 Calendar dates are flying off the calendar, so make sure you don't miss out! Last but not least, click below to watch the event video put together by Ashley L. Productions. Here are some of the local Seattle wedding vendors that I have connected with that evening, and that I can absolutely say I would hire for my own wedding.